Imagining is fun! It’s wonderful to sink into a story and create images in your mind. We want our children to be able to use their imaginations and to receive an imaginative and creative curriculum. Every day children are read high-quality children’s literature and are encouraged to read for pleasure at home. 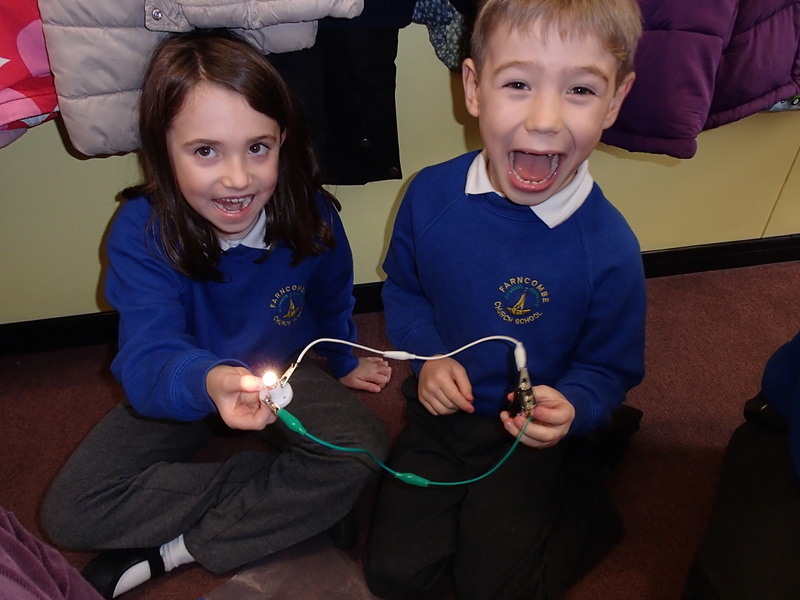 One of the ways we bring imagination into the school day is through our weekly clubs. Each Wednesday, we come away from the national curriculum and provide games, art, dance, cookery, nature and drama. These clubs enable staff to be completely autonomous with their planning which leads to high quality learning experiences for our pupils and opportunities for them to try something new. We also strive to provide imaginative and inventive ways of teaching concepts to children. By linking subjects together in creative ways, our teachers capture children’s interests and aim to fill each lesson with passion and originality.